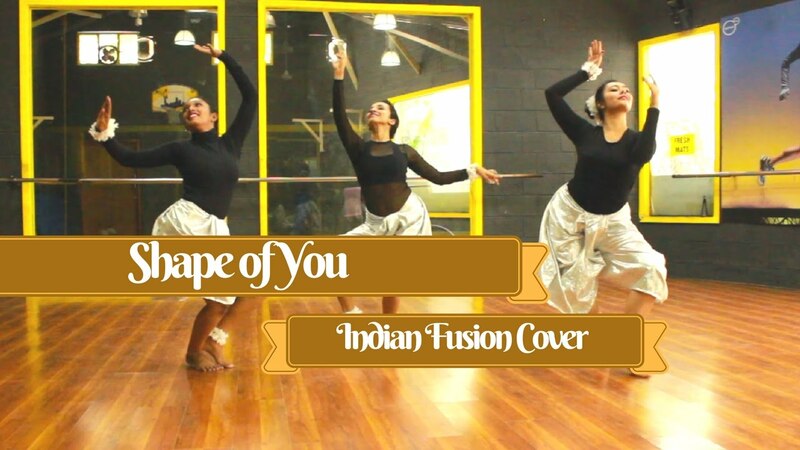 This is an Indian fusion dance style dance cover on the song Shape of you by Ed Sheeran, a song that has been so popular and has been doing the rounds for the past few months now. Big hearty thanks to Meghana Balaji from the Fitooraqs Dance Company, Bangalore who decided to be a part of this choreography and take this choreography into the next level. A big thanks to Mohit Wadhwa for being my amazing fake date, he is such a natural with acting. And last but not the least , Madri Mankad, who has been one of our oldest members in the company.